An avid reader & a movie lover, Neha loves sharing her reviews & recommendations. She is an actor/singer/dancer with a theatre group. Sometimes, the best of movies are the least recognized ones. Not in any particular order, here's a list of 10 Bollywood movies that deserve better attention and praise. 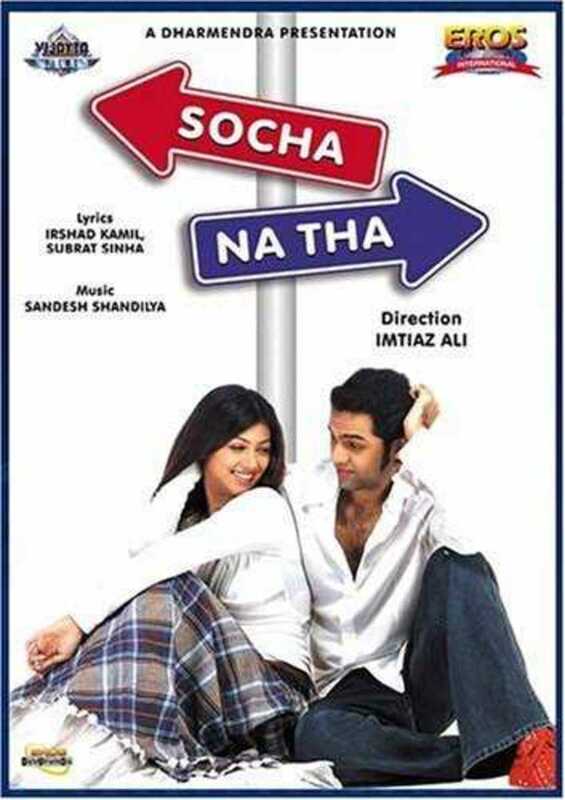 I have watched Socha Na Tha several times already and I am certain I'll watch it many more times. You start watching the film and before you realize you are drawn into the story and just flow with it right till the end. There's not a dull moment in this exceptionally underrated film. It's a shame that a brilliant film like this bombs at the box-office, while some other forgettable ones go on to join 100-crore clubs. Abhay Deol's launch vehicle, not many know that Socha Na Tha is also Imtiaz Ali's directorial debut. With his unusual flair for telling a story differently, Imtiaz Ali breaks all clichés that other boy-meets-girl stories have formed in Bollywood. Viren (Abhay Deol) is a rich, confused, bachelor who is forced to meet Aditi (Ayesha Takia), an orphan who lives with her Aunt, for an arranged marriage. It is hard to miss the sparkling chemistry between the lead pair and one can literally see their eyes do the talking more often than not. Abhay Deol and Ayesha Takia looked so comfortable in their respective roles; each and every scene between them is a treat to watch. Following a typical arranged-marriage-style rendezvous between their families, a short, mediocre-looking Librarian from Lucknow University, Mithilesh Shukla (Rajpal Yadav), gets married to a tall and exceedingly beautiful woman, Veena (Rituparna Sengupta). Mithilesh strongly believes that only because luck favored him this once, he was able to get himself a wife who is way out of his league. Mithilesh's low self-esteem paves the way to insecurities and jealousy when Veena's charming childhood friend Aakash (Kay Kay Menon) enters their life. Veena is a happy soul and loves Mithilesh with all her heart, but Mithilesh's false fears force him to doubt his wife and wreak havoc in their happy married life. Main, Meri Patni... Aur Woh! is like a breath of fresh air - an honest story told in a simple way and is a must-watch for everyone. 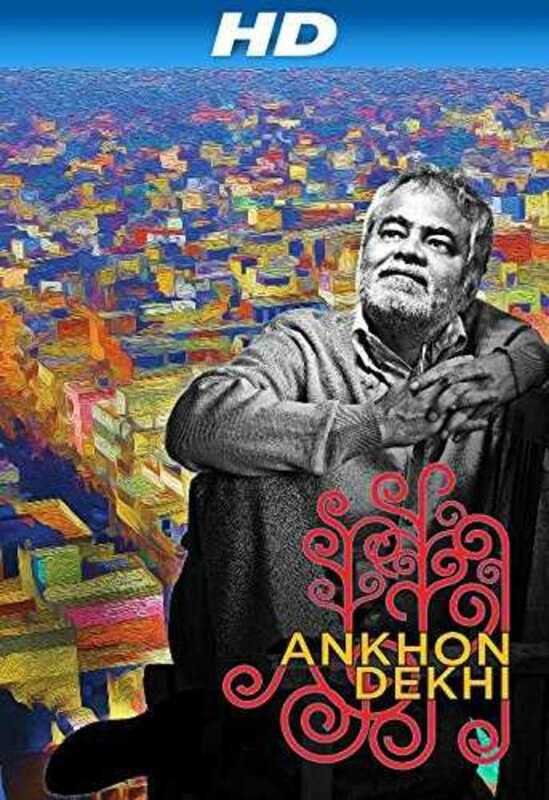 Aankhon Dekhi is a thought provoking film that centers around Raje Bauji (Sanjay Mishra), a man in his fifties, who decides to act upon the saying "see it, to believe it" - he pledges that he will only believe what he sees with his own eyes - thus commencing an exciting journey to discover the hidden meaning of life, the incidents and people around him and in turn discover himself. Bauji resolves to not just blindly believe in what others say. He even goes to the extent of reconfirming universal truths and scientific facts by seeing them for himself. He firmly believes that 'Your experience can be different than mine, your truth can be incompatible with my truth'. Sometimes, the best of movies are the least recognized ones. Rajat Kapoor always belts out some of the most unusual stories. Aankhon Dekhi is witty; and without being too preachy, it makes you think hard and reflect upon the importance of self-experience. 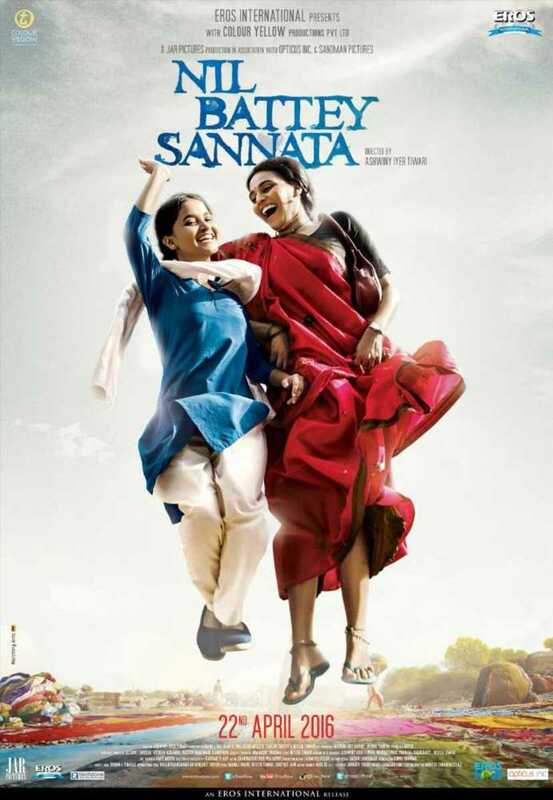 Nil Battey Sannata, literally translated as "Zero/Zero (0/0)" is a story about a poor single mother Chanda Sahay (Swara Bhaskar) who does various odd jobs and works hard throughout the day with the sole aim of getting her daughter Appu educated. Appu (Riya Shukla) is least interested in studies and is ready to give up her studies at the drop of a hat. Appu strongly believes that she's going to end up being a maid too and thinks that only the children from rich families stand a chance to become doctors or engineers. With the kind help of her employer Dr. Diwan (Ratna Pathak Shah), Chanda gets a chance to go back to school and continue her own Education and this bothers Appu. I have always loved Swara Bhaskar's work. She is a fine actress who always stands out even in a supporting role; In Nil Battey Sannata she has lived up to the lead role equally well. Child Artist Riya Shukla who plays Appu is a great find as well and has given a fairly impressive performance. 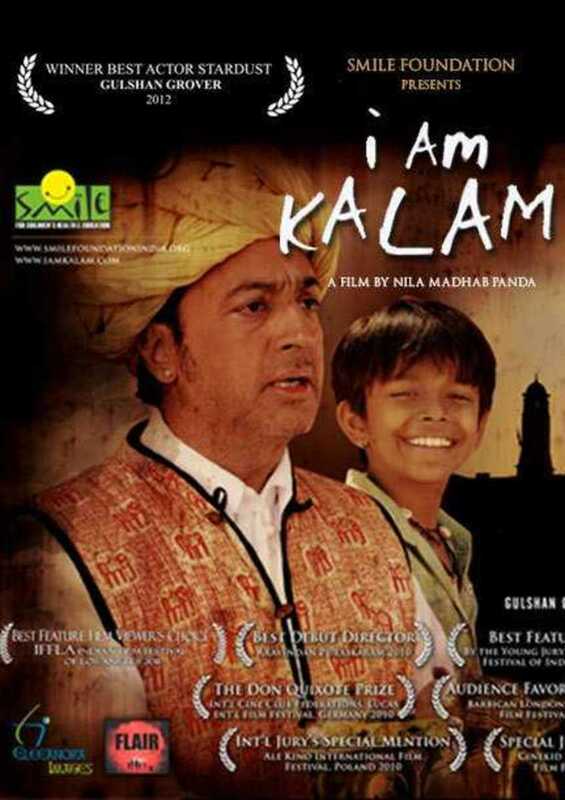 I Am Kalam is an award-winning, critically acclaimed film. I have still added this one to the list because it hasn't been watched as much as it deserves to be. It is the inspiring story of an impoverished boy Chhotu (Harsh Mayar), who calls himself Kalam - inspired by the then President of India, APJ Abdul Kalam. Chhotu, a bright boy, is a fast learner and quickly gets good at anything he does. He is passionate about education and is determined to get himself educated. Chhotu's unfaltering zeal and determination to study and make it big someday touched me. It was endearing to watch the charming camaraderie between Chhotu (Harsh Mayar) and his friend, the prince (Hussan Saad). Beautifully shot in the magnificent deserts of Rajasthan, Nila Madhab Panda's directorial debut celebrates the endurance of hope and human spirit against all odds. With its optimistic storytelling, the film succeeds in taking home the point that one's life is influenced a lot more by one's actions than by one's fate. 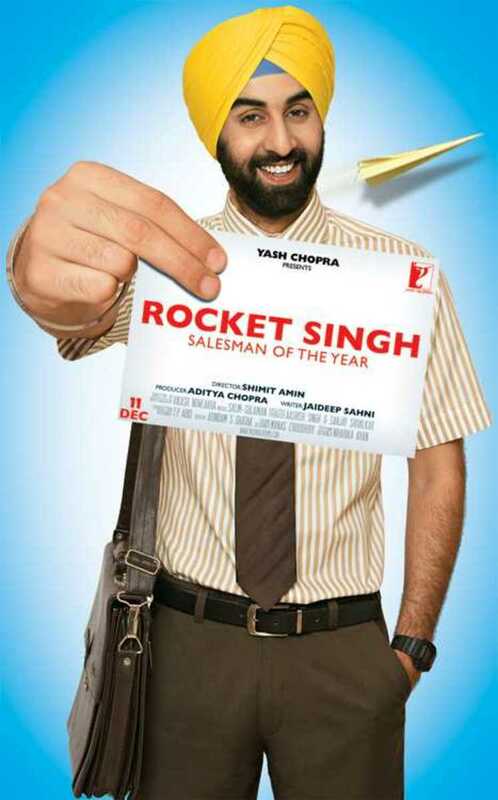 Rocket Singh: Salesman of the year, is a refreshing story of a fresh graduate, Harpreet Singh Bedi (Ranbir Kapoor) who jumps into the world of sales to try his hand at an adventurous career. He is neither trying too hard to fit in nor striving to stand out; Harpreet relentlessly keeps following his heart. His luck clicks, hard work pays, his world turns upside-down and his career turns right-side-up. I think Wake Up Sid and Rocket Singh, were two films that made me really start liking Ranbir Kapoor as an actor. He slips into each character with remarkable ease. In Rocket Singh, he magically disappears behind the heavy beard and turban and quite convincingly portrays Harpreet Singh Bedi. Shimit Amin has broken all stereotypes in his honest attempt at story-telling and has introduced the audiences to a different kind of cinema. Bollywood is truly evolving. 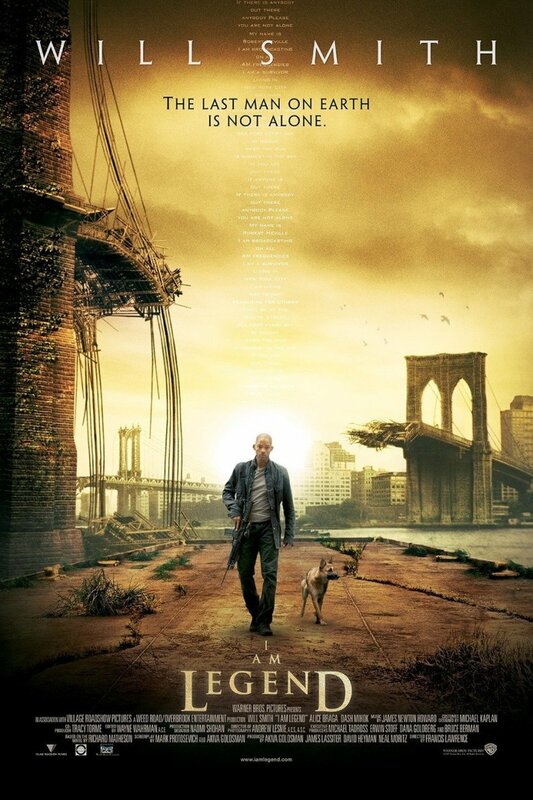 When the film released in 2009, it was overlooked and missed by many. Even today it is only slowly catching on the viewership it deserves. One can only hope that it eventually goes on to grab the attention and praise it is worthy of. 15 Park Avenue is a mystic thriller - the story of a young schizophrenic woman Meethi (Konkona Sen Sharma) and her relationship with her family - her sister, a successful professor of Physics, Anjali (Shabana Azmi) and her ex-fiancé Jojo a.k.a Joydeep (Rahul Bose). Konkona Sen Sharma is one of the actresses who I truly admire. It is uncanny how she manages to reach the depth of her characters every single time. Meethi lives in a world of her own where she believes she has a family of her own that lives in 15 Park Avenue - an imaginary husband and her children. It is extremely disturbing to watch Meethi struggle with her mental illness. Each of Aparna Sen's films - be it Mr. and Mrs. Iyer, or The Japanese Wife - reiterate the fact that she is a filmmaker par excellence. 15 Park Avenue is a hauntingly beautiful film that does just that, again. 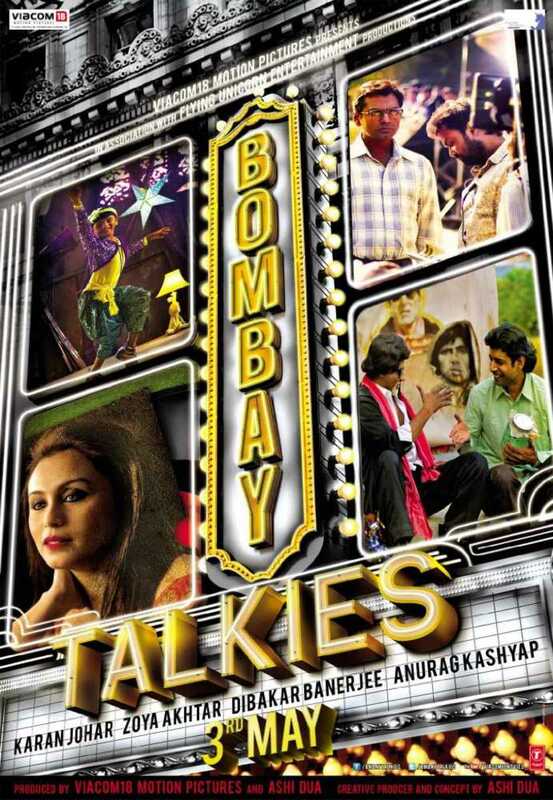 Bombay Talkies celebrates 100 years of Hindi cinema with a collection of four short films by four different directors. Dibakar Banerjee's short film Star is a metaphorical drama that tells the story of Purandar (Nawazuddin Siddiqui), a poor failed actor from a lower-middle-class background who is struggling to follow his passion of making it big as an actor. Zoya Akhtar's entry Sheila Ki Jawani is a cute story of a little boy Vicky (Naman Jain), who wants to become a dancer against the wishes of his orthodox father. Anurag Kashyap's Murabba is the touching story of a young man from Allahabad who tries really hard to meet Mr. Amitabh Bachchan to fulfill his ailing father's wish. Call me old school or whatever, I totally adore hand-written letters and notes. Not just letters from known people, even random notes fascinate me - notes that I sometimes accidentally find in Library books or little messages left by strangers on the flyleaves of second-hand books. The Lunchbox is undoubtedly a fantastic story and a well-made film, but it appealed to me even more because of the charming letter exchange. Among the other underrated films in this list, this one has been watched by fairly larger audiences - thanks to better publicity may be or word-of-mouth. Set in Mumbai, with the backdrop of Dabbawalas - Mumbai's boastfully efficient Lunchbox delivery service - the movie tells the story of a young housewife Ila (Nimrat Kaur) and Saajan Fernandes (Irfan Khan), a lonely widower who is soon going to retire from his job. Nawazuddin Siddiqui plays Shaikh, a trainee who is expected to take over Saajan's duties after he retires. The lunchbox that Ila sends for her husband, reaches Saajan instead, due to a mishandled delivery - and thus begins a delightful exchange of notes and letters between them through the lunchbox, which goes on to blossom into this amusing romance. Through their letters, they fantasize a relationship and weave a world of their own. 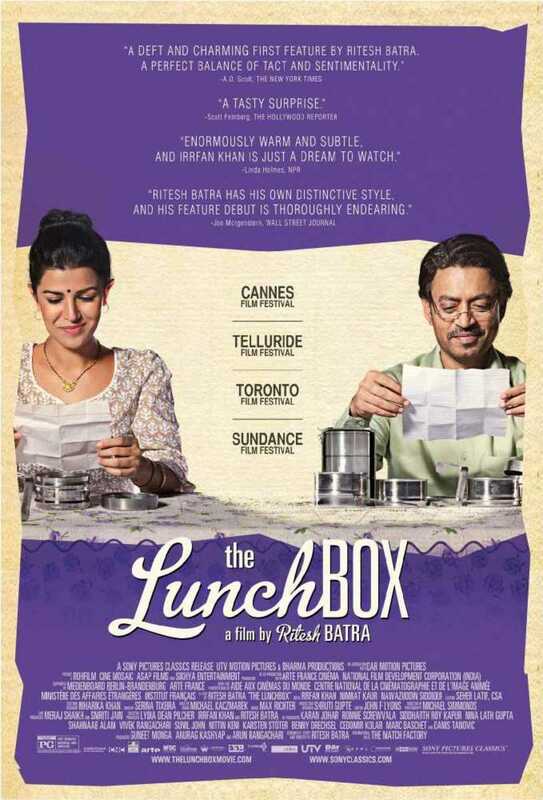 The Lunchbox is an outstanding film that sensitively delves into various human emotions - love, loss, longing, and loneliness. Arshad Warsi is such an underrated actor; I feel he hasn't received the credit and recognition he deserves; put him in the right kind of role and he is bound to churn out an effortlessly flawless performance. Jolly LLB is thoroughly a performance-driven film. With highly engaging court scenes, Arshad Warsi and Boman Irani as the lawyers at loggerheads and Saurabh Shukla as the fairly sane judge, have delivered top notch performances. 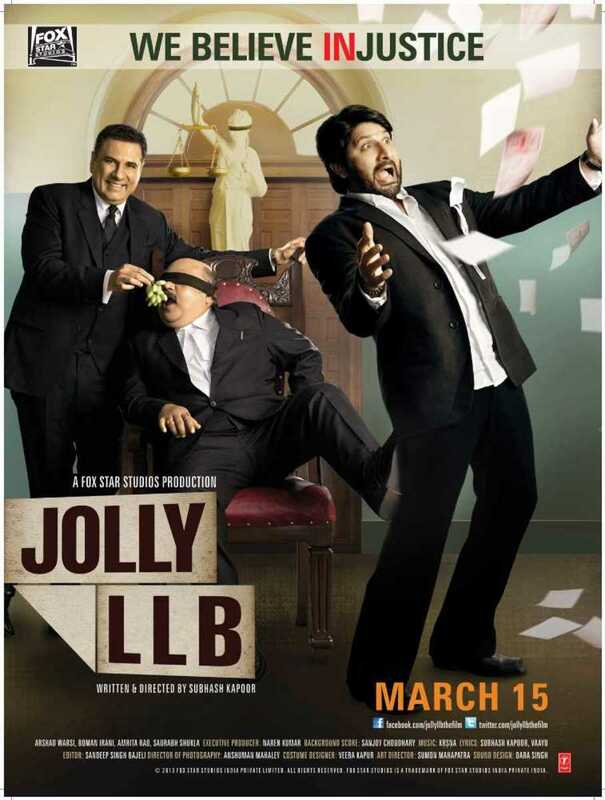 Jolly LLB is a satire on the highly corrupted state of affairs in the Indian courtrooms. It tactfully highlights the plight of the poor and how the rich and guilty exploit the loopholes in the Indian Judicial System to turn the judgment in their favor. 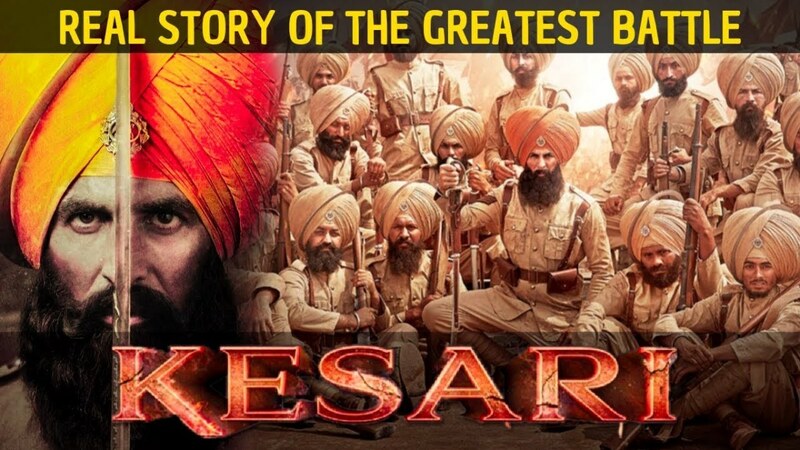 At the same time, the film also succeeds in restoring the audiences' faith in humanity and goes on to say that despite the apparent flaws in the Indian Judicial System, justice still prevails. 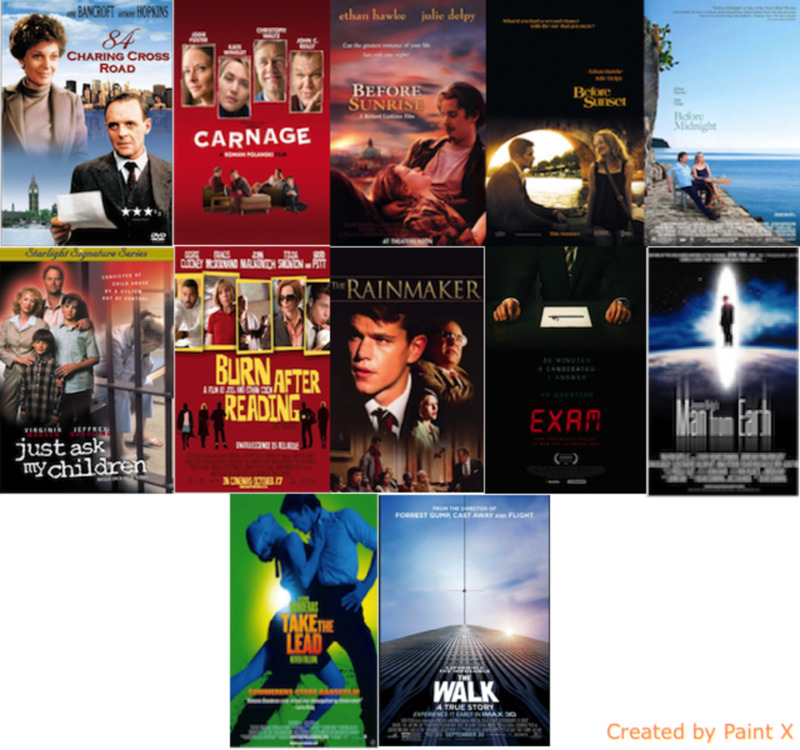 Which is your favorite movie from the list? Thanks for your comment Shubhankar! Lunch box and jolly LLB both are superb .I am also shocked why both are under rated . Thanks for stopping by and commenting Coffeequeeen! 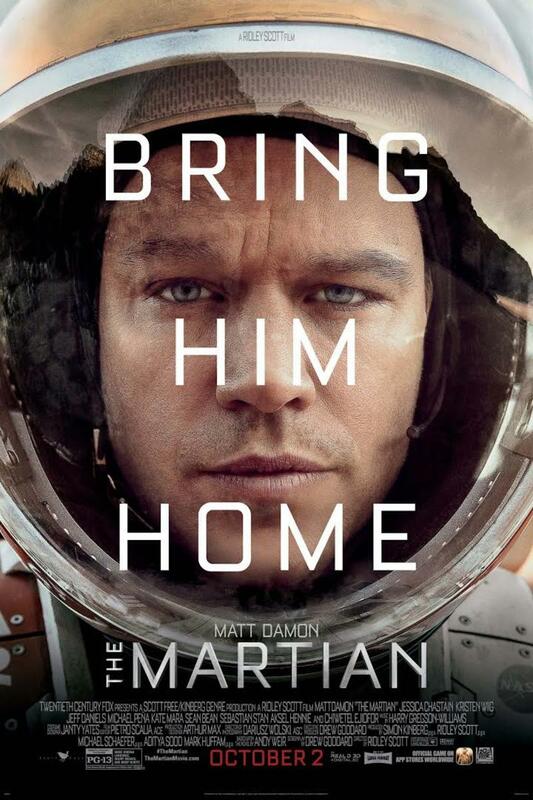 :) It's a lovely film. 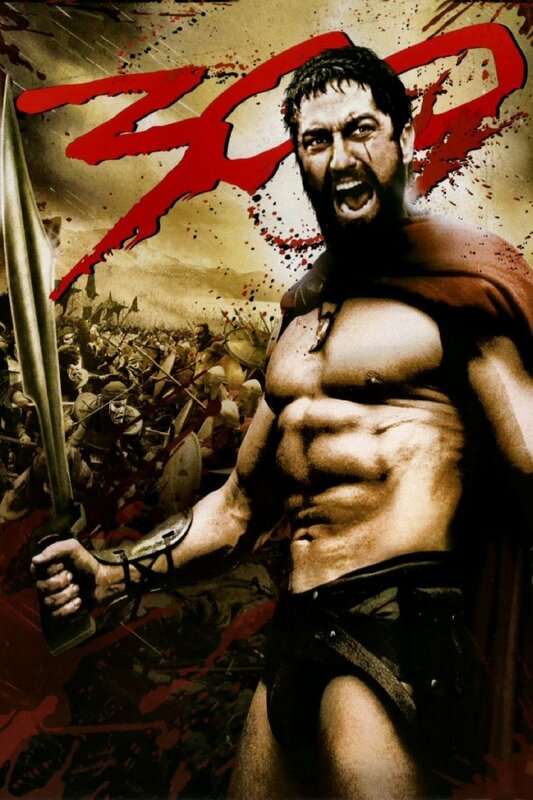 You must watch it if you get a chance. That's really interesting. I quite like the look of Main, Meri Patni... Aur Woh! That looks a good film.